What is nati skin analyzer? 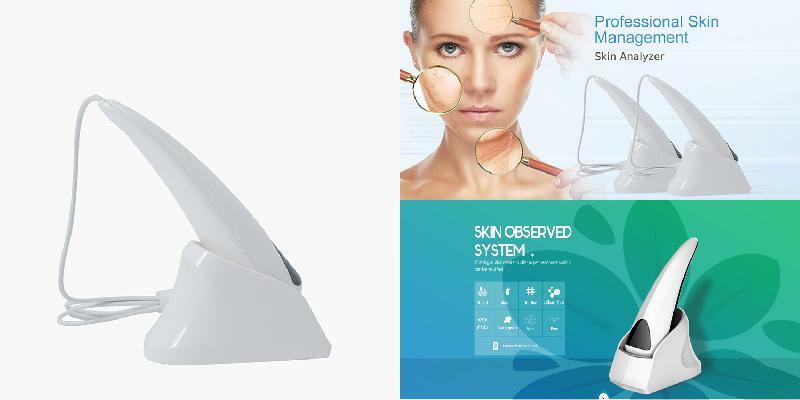 The Skin Analyzer System own two special lighting systems (RGB + UV) and smart skin analyzer software that allows two images (before and after beauty care) can be compared side by side, which is very different visual effects to be felt. Analysis System emits visible RGB light and safe UV light to the skin, various chromophores in skin cells respond to the light differently send back back remitted light. The reflected light is captured by the digital camera and analyzed by software for the light absorbed at various wavelengths, then the images created from computer analysis show the skin condition and future prediction. Magix detection results of comprehensive report and the report of the individual, each individual reports will, according to the results, and gives the analysis principle, forming reason, and puts forward the corresponding expert advice, home maintenance advice and professional care is recommended, and print output. sam snati skin analyzer 2.0 software1 is the second generation multi-function snati skin analyzer, is based on the theory of skin morphology, the state of the skin to carry out scientific and objective analysis of high-tech professional equipment. 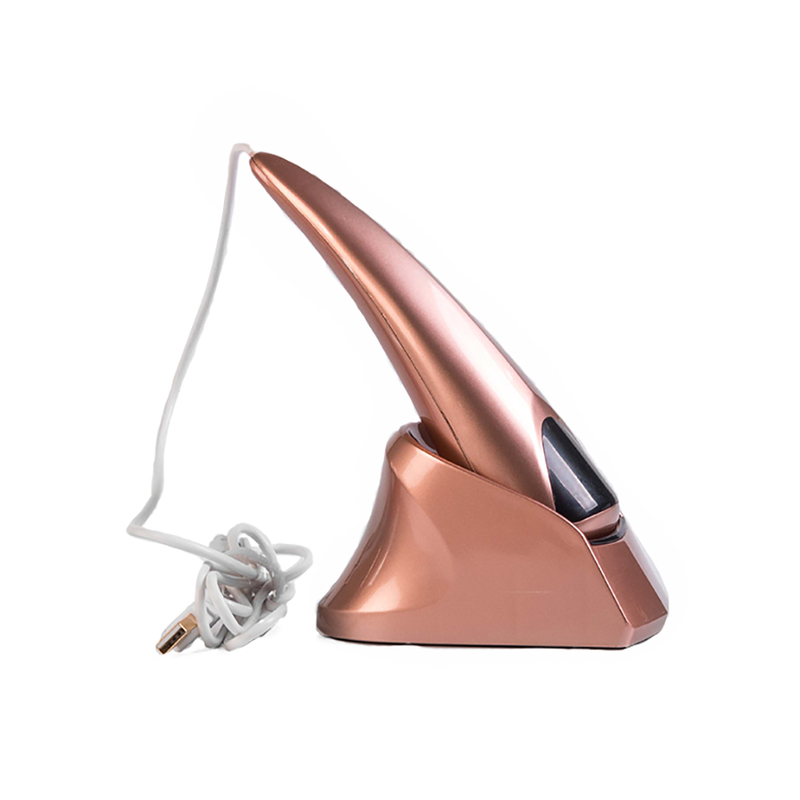 This instrument through the unique optical principle, the use of integrated graphics, image analysis technology, the user’s skin to conduct a comprehensive analysis and interpretation, to provide a reliable basis for skin beauty, conditioning and treatment.